Lage Manufacturing will be offering a new upper receiver for the Mac Machinegun that will fire the .223 round. You will be able to shoot both rifle and pistol rounds from only one receiver. Expect Mac prices to jump again when this upper hits the market. 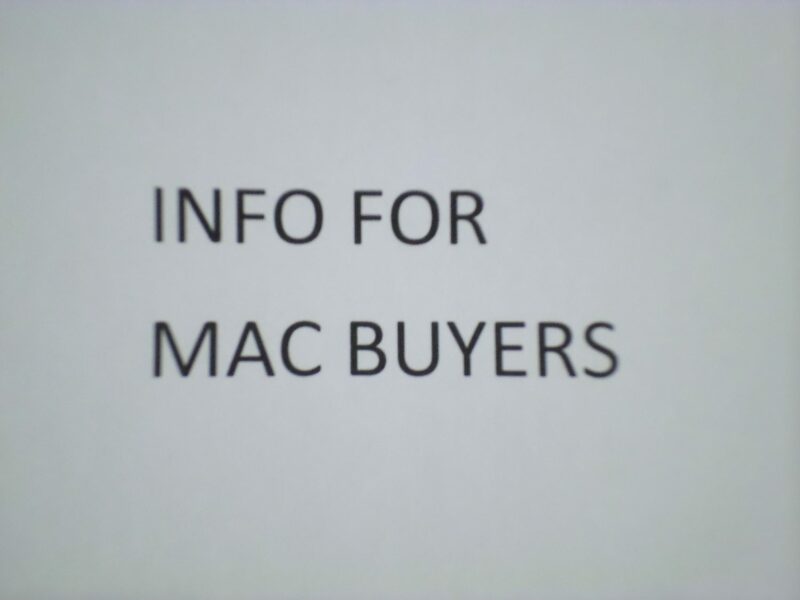 Be smart and buy your Mac now First time buyers are welcome to call me for information to help you make a choice on which model to buy. Call David at 570-441-5646. There are 3 versions - the M10 has a large frame and comes in 9MM or .45. The M11 has a medium frame and is 9MM only. The M11A1 is a small frame that shoots .380, but Lage makes a 9MM upper for it. All 3 models have advantages that I can explain to you.